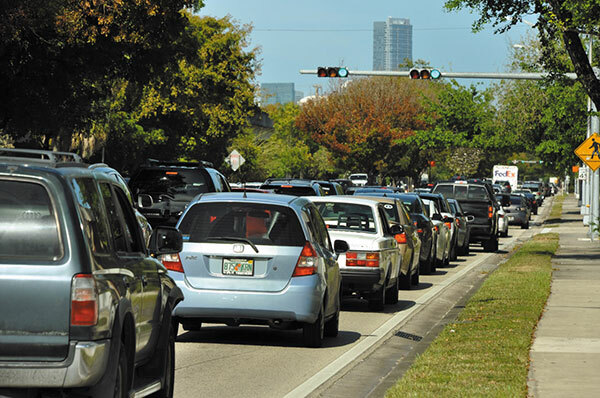 Smart traffic signals that self-adapt to traffic flow will be installed in Miami-Dade by Sept. 30 and be in use by year’s end, Mayor Carlos Giménez told a group examining Miami’s decreasing mobility last week. 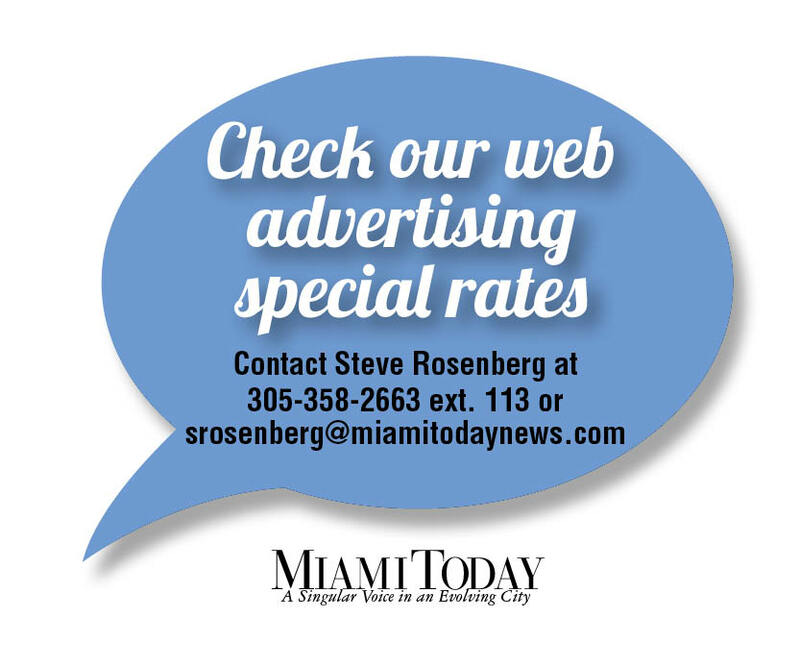 “By the end of the year the smarts will be turned on on roads and busways,” the mayor told the Miami Mobility Fastrack group meeting at county hall to begin a 16-week crash study of how to increase county mobility quickly and inexpensively. The signals now are ticketed for the 300 traffic signals in the ten most congested corridors, Mr. Giménez said. He said those 300 would be in service within a year. Eventually, he said, all 3,000 county traffic signals will join the smart network, which will be tied in with Waze and other smart phone traffic apps, whose data are to be integrated with the signals. County commissioners in July approved a two-year $11.1 million contract to buy adaptive traffic lights from Econolite Control Products Inc. The firm is to provide the adaptive signal traffic controllers, supportive hardware, software and associated services for the 10 most-congested corridors. The smart signals are managed by a computer that flashes red, yellow and green lights based on actual traffic demand. The county has had computerized traffic signals since 1976, but changes were overseen and then made at a central control operation. Changes at each signal now can be made on the spot in real time. Pivotal to the system’s operation are video detection systems, which Econolite is to provide as well. At the end of 2016 the Citizens’ Independent Transportation Trust unanimously earmarked $10 million in transportation sales surtax bond proceeds for the Advanced Traffic Management System to get traffic moving along the county’s most clogged arteries. Precursor signals were installed last fall on Northwest 36th Street between 71st and 84th avenues. any idea where their plan to place these are? would also love to read more info on the technology.